Boston Atheneum on Beacon Street. This is, of course, a marvelous doorway. 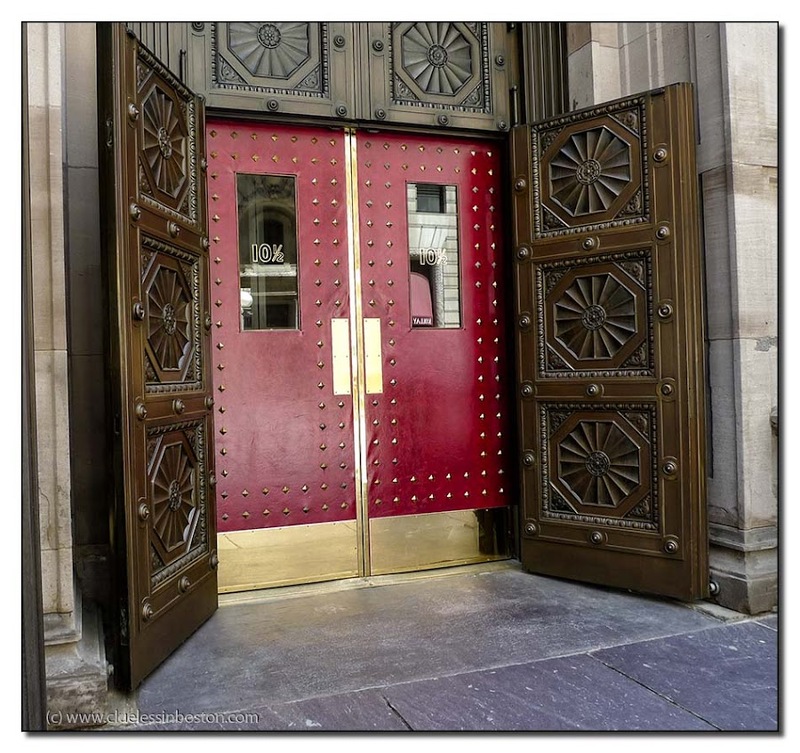 The outer doors are so heavy and substantial, just as the Atheneum wants to project. I had forgotten that it is number 10-1/2. Long time since I have seen this. This is an impressive door with lots of beautiful details! GREAT doorway! I kind of knew where this was, but have never seen up close.